Wary of hierarchy, Thomas Jefferson never wanted a president for his University. He decided the power would be shared by a Rector and a Board of Visitors, with the Chairman of the Faculty overseeing the day-to-day functioning of the University. However, as UVA grew in the late 1800s, it became clear presidents were needed. 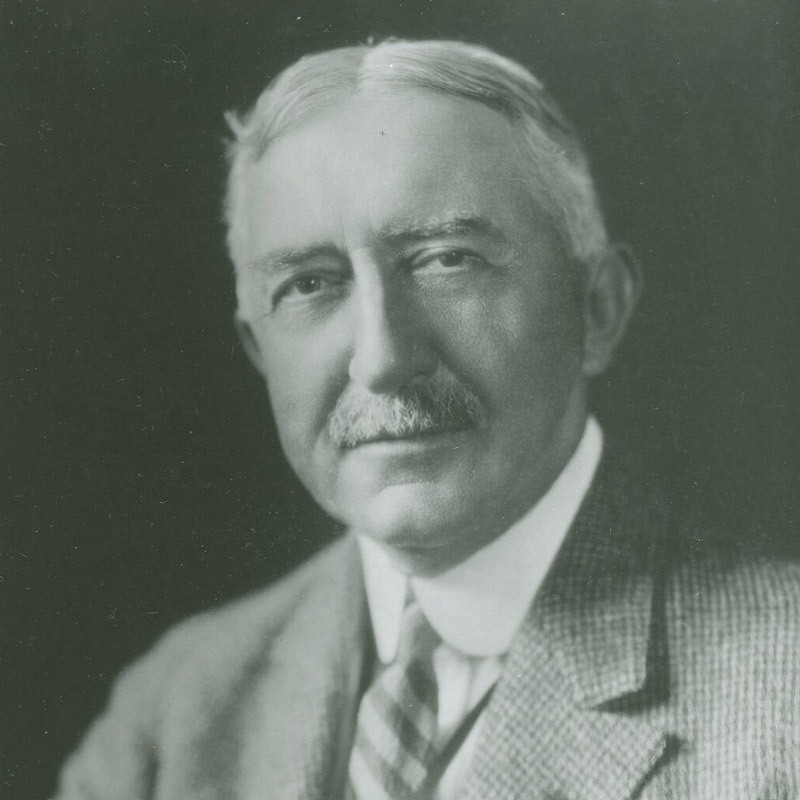 In 1905, Edwin A. Alderman—previously the president at the University of North Carolina and Tulane—became UVA’s first. The University has had seven more since then. Suffice to say, President Teresa Sullivan’s job today is a lot different from Alderman’s. “There are just larger bureaucracies to contend with,” says Brian Balogh, a professor of history, “and of course we live in a much more public world with news breaking on a 24/7 basis. What would Jefferson think if he were around today? “I think he wouldn’t want the job,” Balogh says, with a laugh. 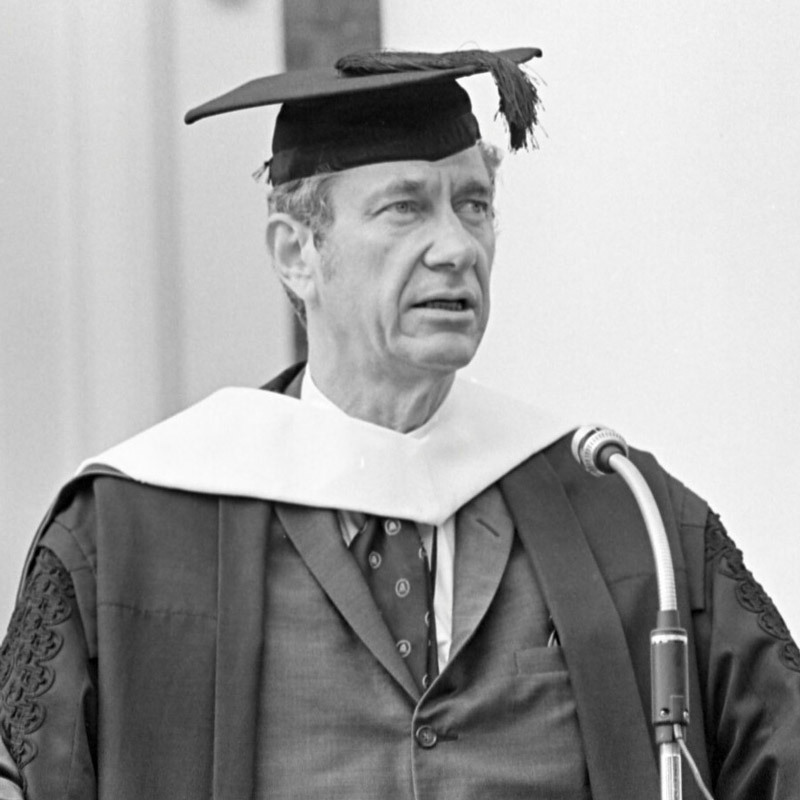 Known for: Advocating for universal access to elementary and secondary education, especially for women; increasing the size, scope and prestige of the Medical School; instituting academic robes, which some students wore proudly year-round; having the library named after him. Toughest hurdle: Creating a UVA women’s college (legislation required one to be at least 30 miles away from Charlottesville). 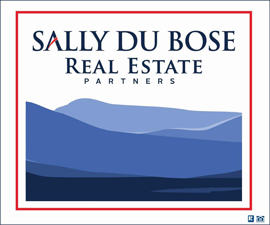 Known for: Instituting financial management that helped the University get through the Great Depression and World War II; recognizing the importance of departmental specialization; annually hosting the entering and graduating classes at his Carr’s Hill home. 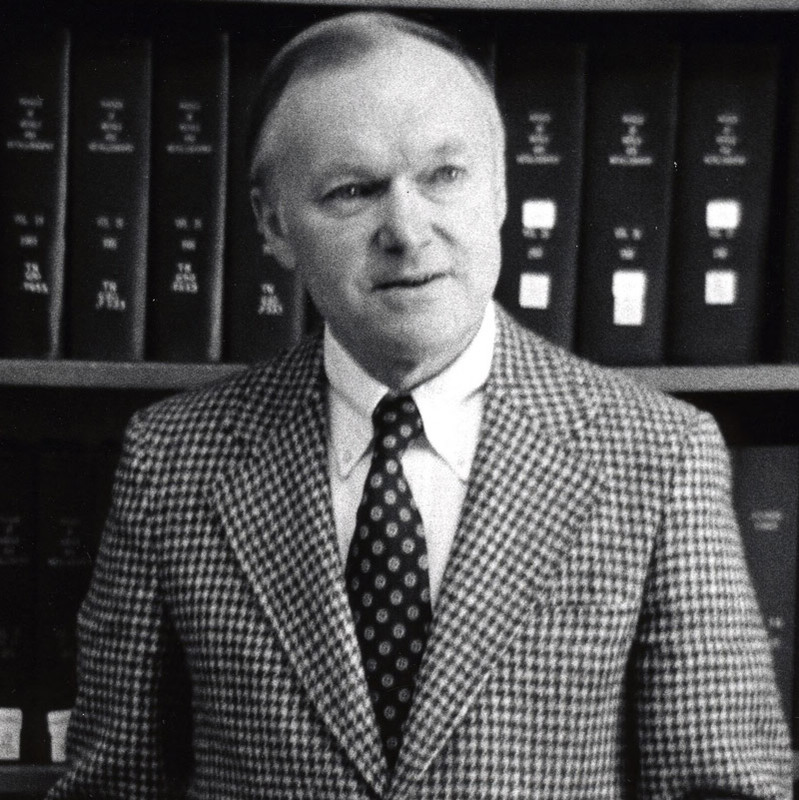 “He took advantage of a lot of the Depression-era federally based funding programs to really try and be constructive,” Leffler says. Toughest hurdle: A 10 percent state-funding cut across the board, with faculty and administrative staff salaries slashed by 20 percent. Greatest accomplishments: Using private gifts and federal money to construct the Bayly Art Museum, Thornton Hall and Alderman Library; acquiring the McGregor collection of rare Americana that is the basis of today’s Albert and Shirley Small Special Collections Library; instituting the Honors Course program. 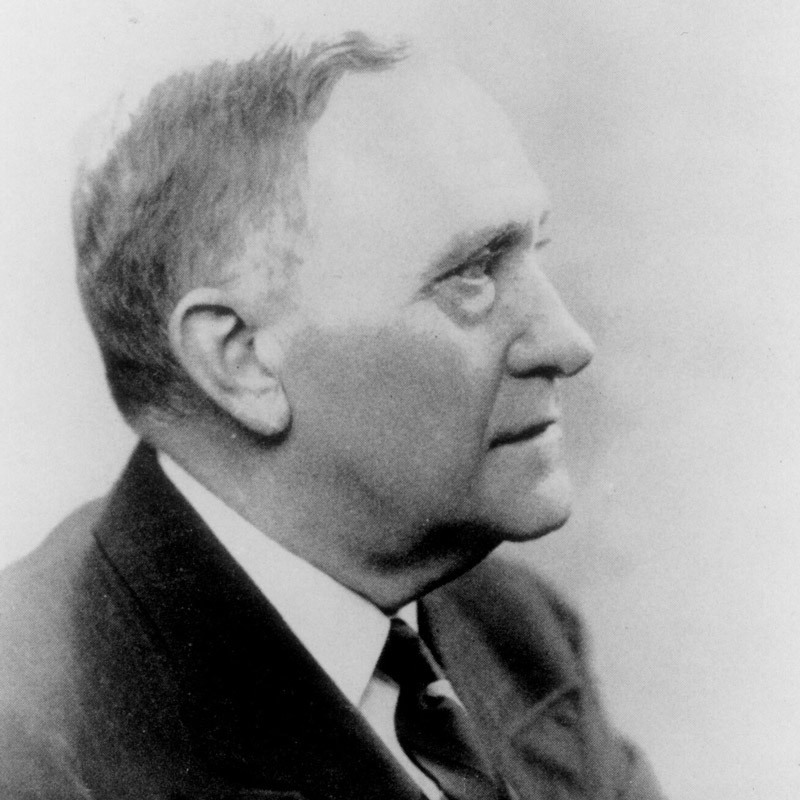 Greatest accomplishments: Leading the restoration of pavilions II, III and VI; overseeing construction of the hospital, medical school, physics building and the annex to Cabell Hall; establishing the Judiciary Committee; advocating for the graduate business school that would eventually be named in his honor. Known for: Implementing full coeducation. Toughest hurdles: Implementing full coeducation; recruiting African-American students. 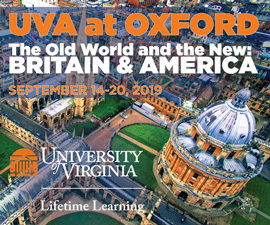 Greatest accomplishments: Tripling the size of UVA through the recruitment of students and faculty; leading the construction of several buildings, including University Hall, the Law School and the Alderman Road dorms; restoring the Rotunda to its Jeffersonian design and signing an agreement to make it a National Historic Landmark; increasing the number of endowed chairs nearly tenfold; building the science and humanities into nationally known centers of scholarship and research. 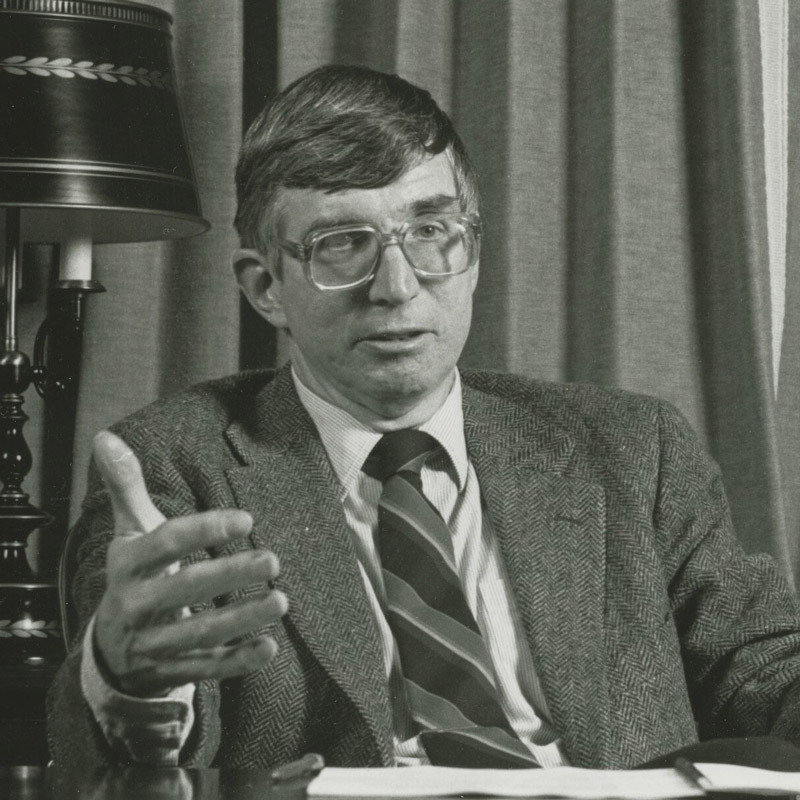 “He was enormously influential and very farsighted in his thinking about how to make the University a major, modern university,” Leffler says. Known for: Recruiting a vast number of alumni in his fundraising efforts; playing a major role in the establishment of the Center for Advanced Studies; overseeing the decision for how the restored Rotunda should be used. Toughest hurdle: The racial climate in Charlottesville. “It was a hard slog in terms of both convincing African-American students that they should come to the University—that it would be a welcoming place—and making it happen,” Leffler says. Greatest accomplishments: Establishing a capital campaign that accumulated almost $150 million and raised the endowment by more than $40 million; building the University Hospital and Clemons Library; increasing the number of African-American students and faculty. 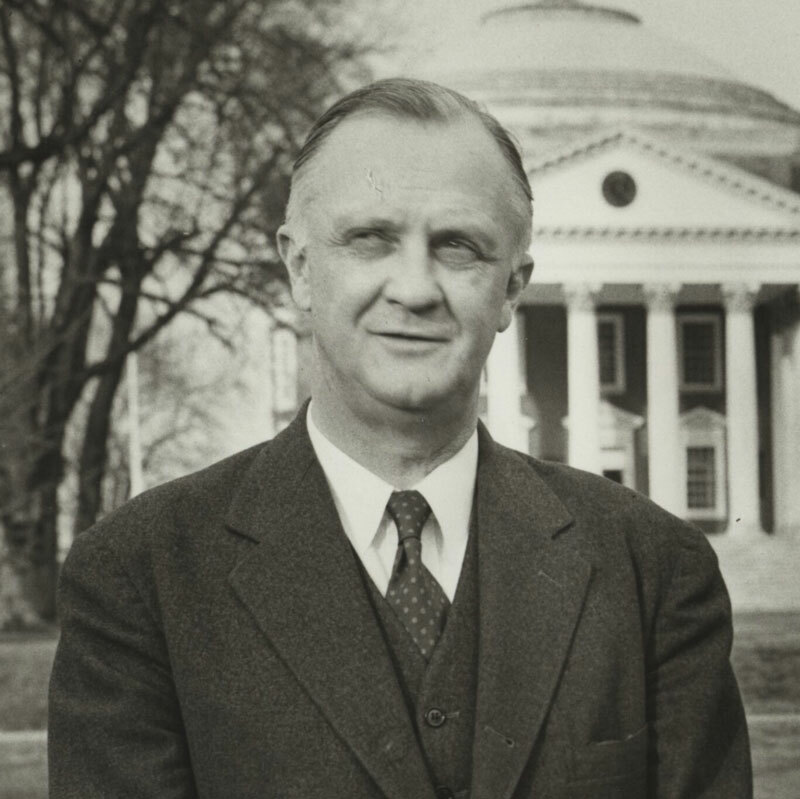 Known for: Having the shortest stint of any UVA president; being an “outsider”—he came to UVA after serving as president of the statewide University of Wisconsin system. Toughest hurdles: Being an outsider; improving student and faculty representation of African Americans and women, an area in which Hereford had made strides. 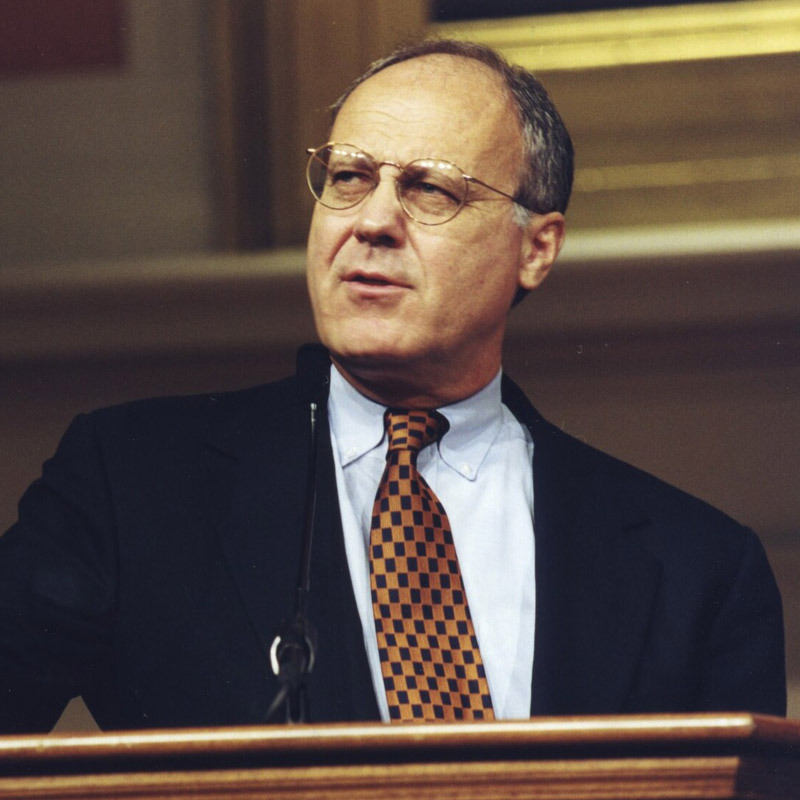 Known for: Fundraising and financial restructuring; being the second-longest serving president, after Alderman. Toughest hurdle: Funding cuts in the early 1990s. Toughest hurdle: Being forced to resign in 2012, after two years on the job, and then winning reinstatement 17 days later amid the student and faculty outpouring of support. Looks as though a long line of European-American males established, nurtured, and expanded the University. I am thankful to have been born in a country that was crafted using the ideals of Europeans and European-Americans. I sure as heck would not want to live in most other parts of the world. “Tedious”? The focus on race, specifically, noting and repairing ignorance of the past is one of the few valuable constructs of highly educated people. Furiously grabbing and employing diversification to enrich lives is not tedious, it is wholly the purpose of of a quality educating institution. The constant focus on race is tedious and the idea of naming new dorms after slaves is ridiculous. And Teresa Sullivan’s knee-jerk reaction to the Rolling Stone article was to shut down the fraternities and sororities. That’s not because she was unlucky. 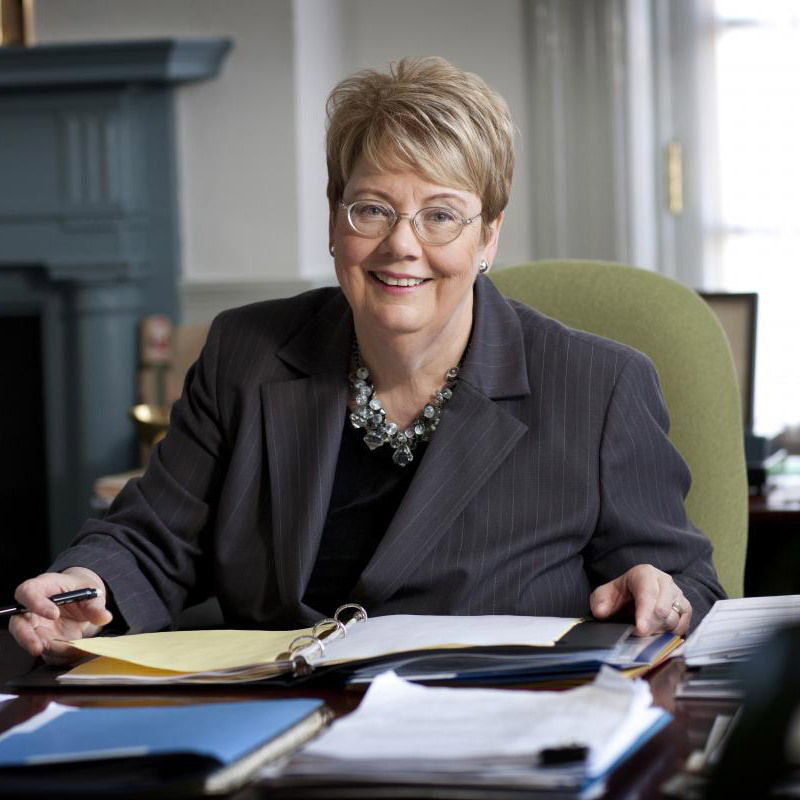 It was because she was foolish..
At a time when many at UVA, including President Sullivan, are working to tell more truthful and complete histories including those involving race, the omission of the role some of these leaders played in sustaining and extending white supremacy is telling. Alderman heartily thanked the kkk for a $1,000 pledge. He also spoke at the unveiling of the Lee statue in a ceremony that affirmed the “Lost Cause” mythology developed following the Civil War and presided over a university that was an international leader promoting the pseudo-science of eugenics, a role that continued under Newcomb and Darden well past the time the Nazi experiences had discredited it in the rest of the world. You further affirm a common blindness to race by leaving out the “whites only” element in “Providing higher education for women at the graduate level” under Alderman, a policy that continued long after his time. 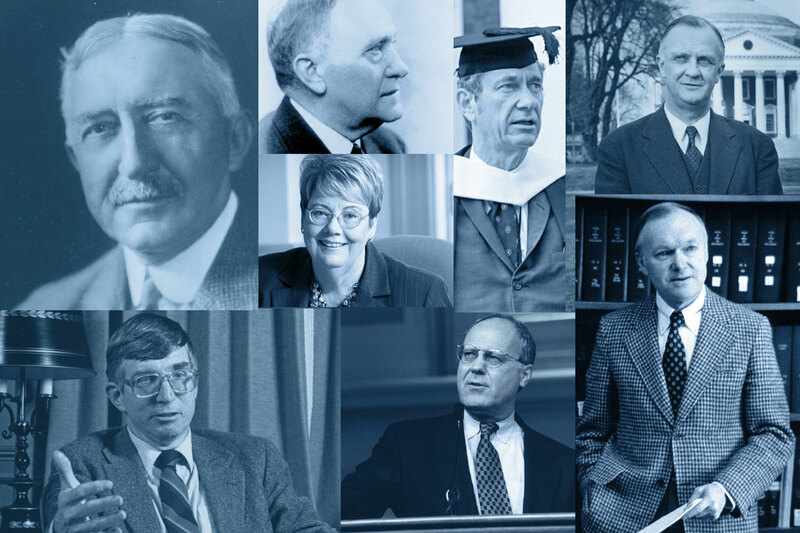 These men were leaders who shaped their times at UVA, in the region, and in Virginia in profound ways. A story about Darden is telling, a story that brings him credit while revealing his awareness of the wrongs he helped perpetuate. The late Sherman White told me with pride of his father, Randolph White, founder of the African American paper the Charlottesville-Albemarle Tribune and long-time employee of UVA’s medical center. Mr. White Sr. was a strong voice for improved working conditions and pay, at considerable risk at that time. One night he had a visitor, a white man dressed in rough overalls. It was President Darden, visiting incognito, there actually to encourage Mr. White to continue his advocacy so that Darden could tell the General Assembly that he needed more funding to prevent unrest. Darden knew that segregation was wrong and untenable at UVA, but ultimately chose to do little to change that. You put in the “dirt”. On the women but seem to ignore the stink and dirt on the others. I was there during. Casteen’s time and it was not all roses. How come you close to not put that out? Seems like the sexist bias is alive and continuing. Bout time for a bit of “color” now - eh? Hi Don, you’re absolutely right. We’ve updated the article accordingly. Thanks for pointing that out! Shouldn’t there be a “(Col ‘22)” or something next to Mr Darden’s name?